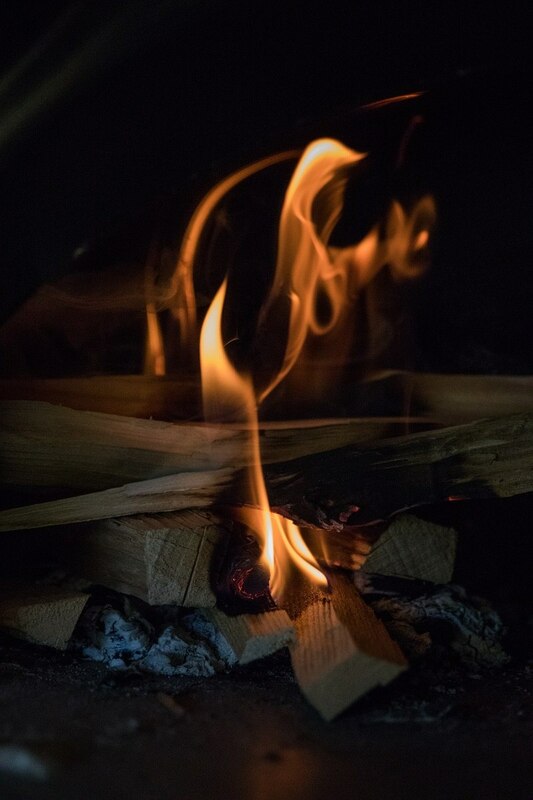 Neapolitan style authentic wood fired pizza freshly made to suit your taste buds and all those who are sharing the special times with you. We cater for the whole nation as we love to see new places and faces doing what we love best. 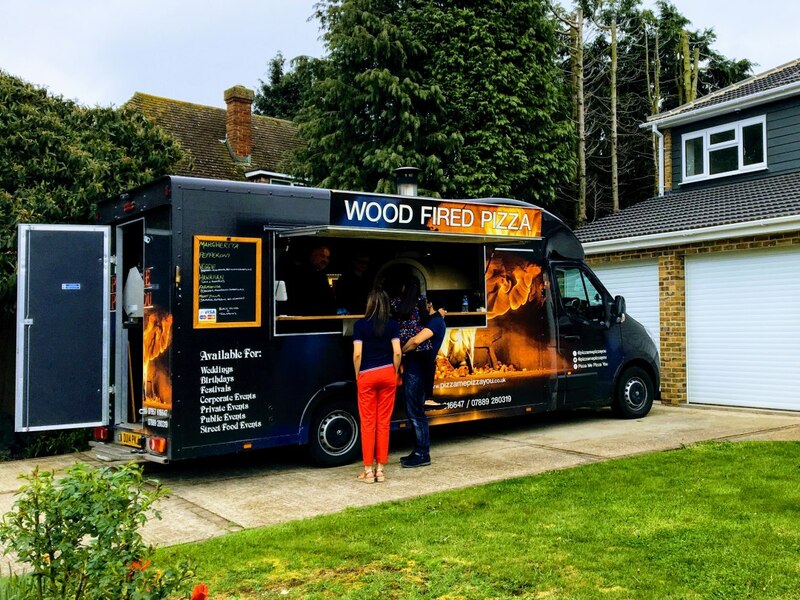 We are a family run authentic pizza business based locally in Kent and have recently purchased our new upgraded purpose built van which can operate in a totally self sufficient manner if required. 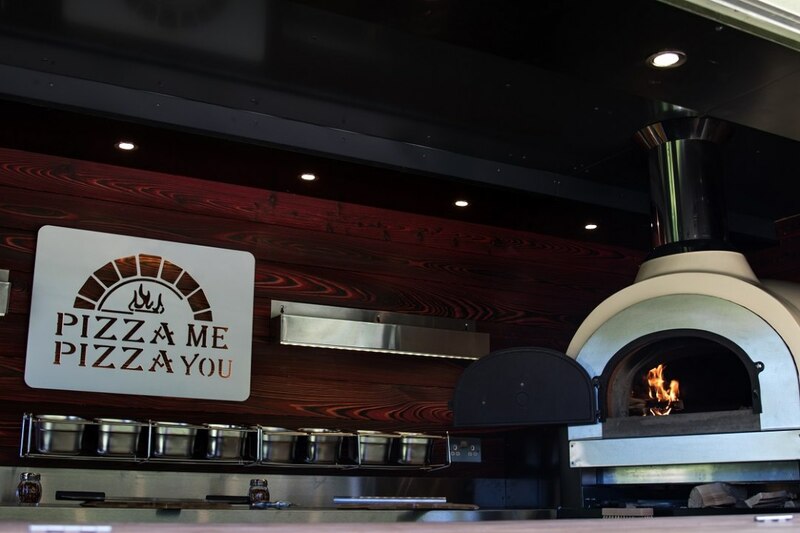 We have an authentic clay, wood fired pizza oven which turns heads as people walk by. Our food is excellent quality and we are often complimented with great feedback. We are 5* rated for food hygiene, we have all required documentation to be fully compliant and we operate with passion, pride and reliability. We cater for both public and private events in addition to festivals, fetes, charity events, European antique events and are on English Heritage's list of preferred national caterers. 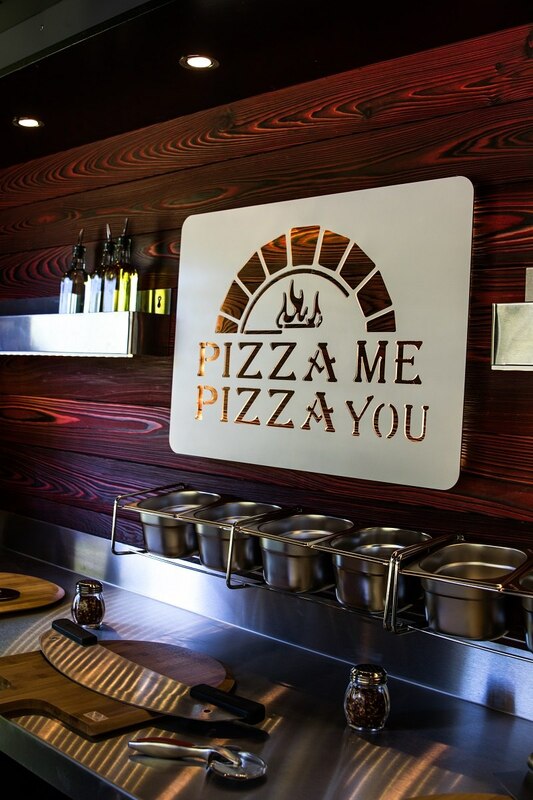 We use several menu options for our pizzas to meet any request and are always happy to listen to our customers requirements. We can also cater for vegetarian, vegan and gluten free dietary requirements so that everybody can be part of the celebrations. We take pride in being able to create that smile when catering for that special event. As long as we are given the heads up then anything is possible in our eyes! 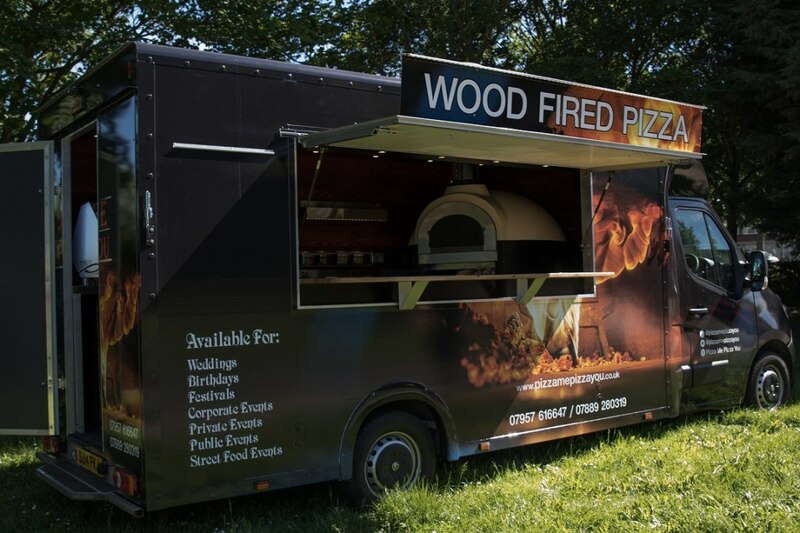 We provide catering for all types of events from festivals, sporting events, corporate events, Birthday parties, street food markets, charity events and that once in a lifetime (hopefully) special wedding day! 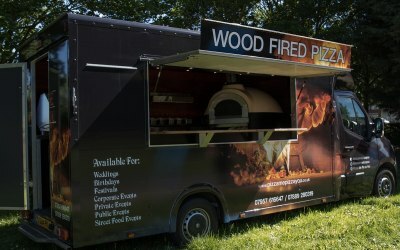 Brilliant set up, fantastic Pizza's Thanks Guys. 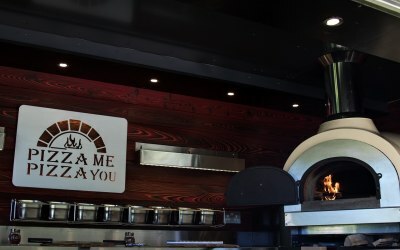 Thanks guys, the pizzas were amazing! Great service from friendly staff really made our event extra special. 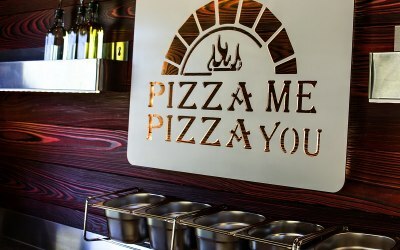 Would definitely use Pizza Me Pizza You again and recommend to friends. Thanks again from all the team at Laguna Performance Centre. The service was great and the main reason for going with them was that Steve was always clear in communication and flexible in the menu. Compared to other quotes it was a bit on the expensive side but I did not want to take any chances. Proved right in the end by the decent quality of the food and the very good service. I made it four stars for the sevice to express thatI think the ingredients could have been a bit better (for example fresh mushrooms instead of canned) but overall a very good experience and the people liked it a lot. Thank you for being available also at very short notice and be 100% professional in the approach. I hired this company to provide food for my 21st birthday party. The whole process of arranging the date etc. was seamless, Steve was excellent at keeping in touch and letting me know all the details etc. On the night, my party guests were amazed by the food and service. Steve and the guys stayed until everyone had had enough and even left some over for us to have (which I ate the next day!). It was excellent value for money and so easy as it meant we did not have to set up all the food ourselves or do any clearing up afterwards. I cannot recommend them enough. A big thank you to Steve and his helpers!! Very self sufficient. Flexible on toppings where all 5 choices somehow needed a tweak! Easy to have around. Delicious - everyone commented and have been asked for details already! Just great - they’re back next week for another gathering! Booked Pizza Me Pizza You for a private 40th birthday party at our home. Steve was extremely helpful before and after confirming the booking. The father and sons team turned up early to ensure they were ready to serve at the agreed time. The van was parked on our front drive as guests arrived, who were all very impressed. Even neighbours slowed down while driving past with smiles on their faces. The ordering system was perfect with a number printed for each guest and the pizza itself was better than any restaurant we’ve been to! Perfect in every way. Would definitely recommend! 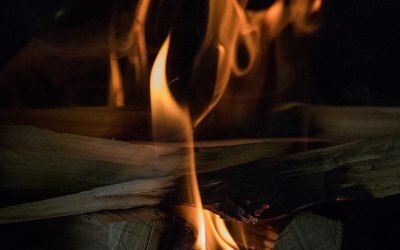 Get quotes from Pizza Me Pizza You and others within hours.